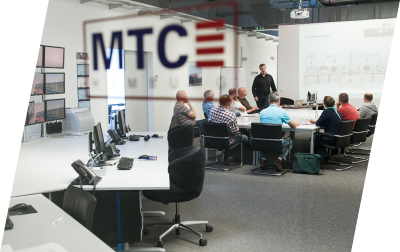 In Hamburg, Germany, Marlow is a shareholder in the contemporary simulation-training complex Marine Training Center Hamburg (MTC). Here, a wide selection of simulator and classroom courses offers our clients the chance to train their crew in specific areas identified during their office briefings. 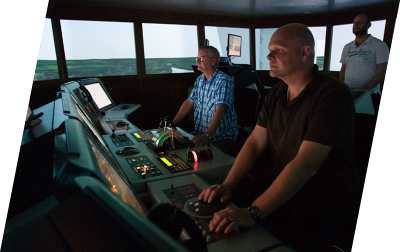 This includes both navigation- and technical related courses, such as in engine, electrical, and marine technology, control systems, radar, dynamic positioning, dry and liquid cargo simulators, as well as a host of safety and management education. Download and read our latest publications, including our corporate brochure, annual training journals, as well as training course catalogues for Ukraine and the Philippines.